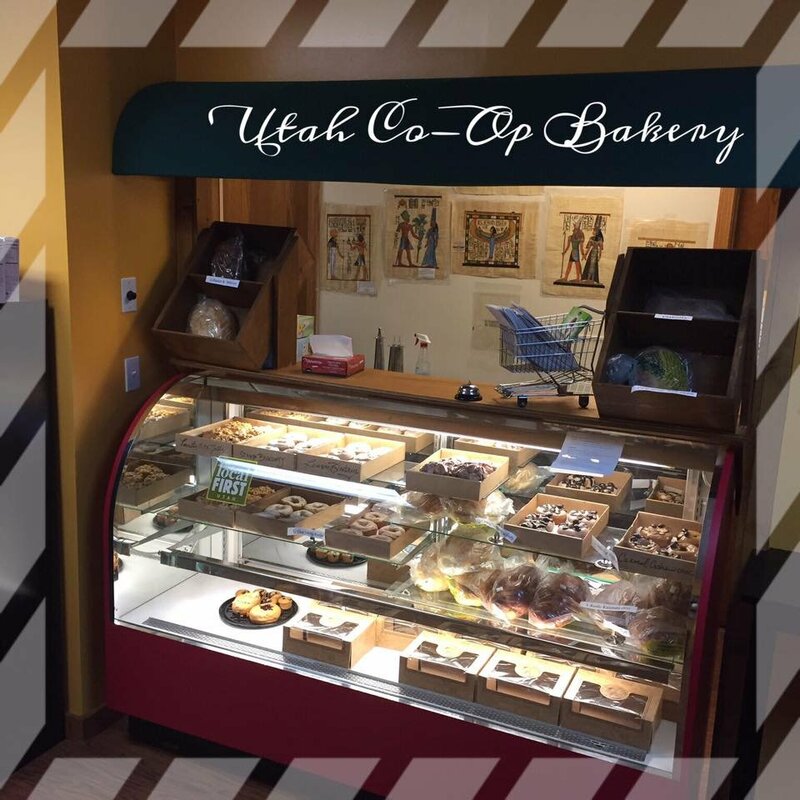 The Utah Co-Op is a non-profit organization passionate about providing access to healthy foods for community members who need it most. 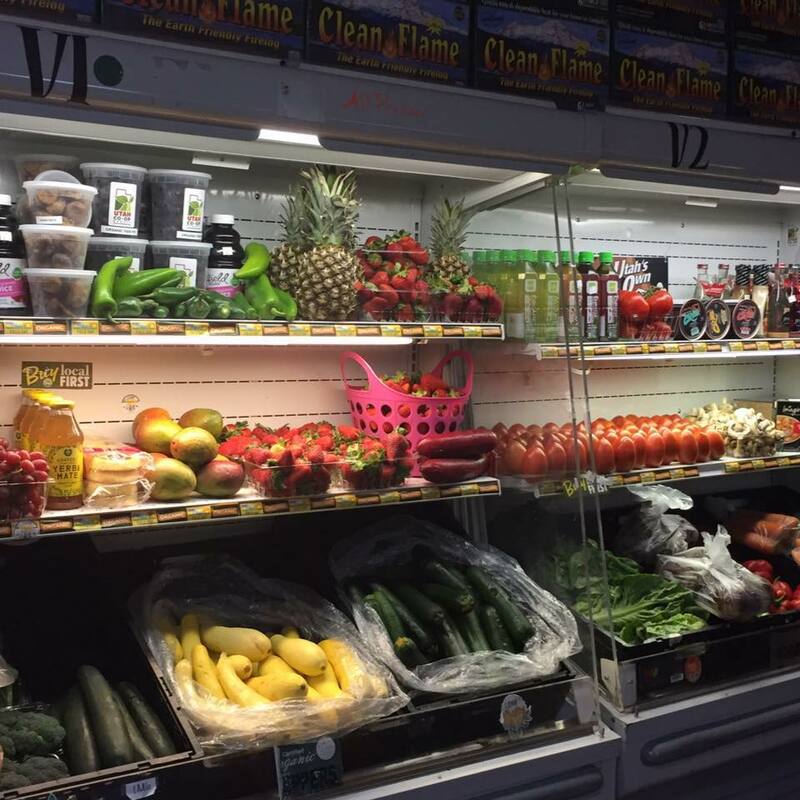 We are a member-owned and -operated food store and an alternative to commercial profit-oriented businesses. As members, we contribute our ideas and work together to keep prices as low as possible while maintaining core principles. All residents of Utah are members and may shop, and we share responsibilities and benefits equally. 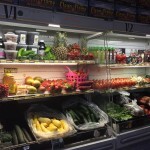 We offer a diverse selection of products with an emphasis on organic, minimally-processed and healthful foods. We seek to avoid products that depend on the exploitation of others while supporting organic, sustainable agriculture. This is my favourite place to shop! The prices are excellent; a lot of what I spend goes toward various charities, both in and out of the area. And there is the very definite bonus of the friendliness and caring of the owners. Great product, great prices, and really great people! Love it. We need good, healthy food, organic produce, non go eggs, and grass fed beef. 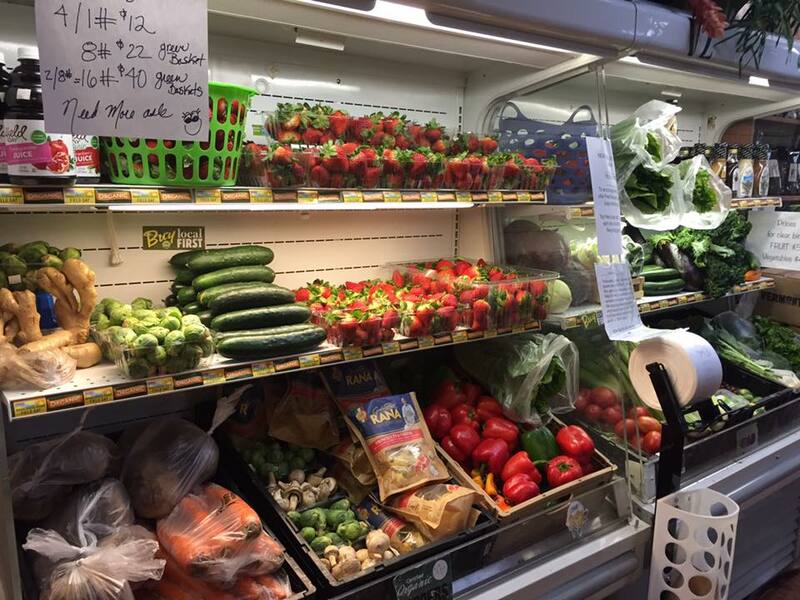 Utah Coop helps make healthy food affordable – unlike whole foods whose prices are through the roof! 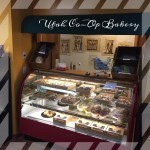 In 2007, a group of six community-minded individuals concerned about the environment and interested in organic food started the Utah Co-Op. We operated as a buying club, initially meeting monthly to pre-order dry goods. As interest grew, orders were supplemented with weekly distribution of organic fruits and vegetables. Within two years, the Co-Op had 100 members and began to retain a small inventory. In 2009, we rented a 2,100 square foot storefront in Murray, Utah and opened our doors to non-member shoppers. Our membership blossomed to more than 7,000, and we knew we needed to expand. 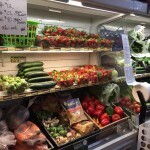 We purchased a startup farm in 2013 and purchased a building for a new store site the following year so we could continue to fulfill our mission of making fresh, healthy foods available in our community. This entry was posted in Markets and tagged Coop, Markets, produce on March 20, 2018 .